November 12, 2018 by Jaime Davis in rosalie kicks, rosalie kicks! On the east coast, there is a winter chill in the air, which means it is time to hunker down with a hot cup of cocoa and curl up under a blanket with a good book. If you are not sure what to read during this chilly season, you’ve come to the right place! Moviejawn’s friendly Old Sport is here to help and has two recommendations to add to your reading list this winter. Find em this week in your favorite bookstore! If you love tales from the classic Hollywood era, Karina Longworth’s latest book is for you. In her engaging book, Karina recounts Texas millionaire Howard Hughes’ time spent in Hollywood and the various starlets he met along the way. If you are a fan of her historical Hollywood podcast or think of yourself as a cinephile, it is a must read. Chronicling the stories of Billie Dove, Katharine Hepburn, Jean Harlow and Ava Gardner… just to name a few… these fascinating accounts of Howard’s obsession with Hollywood stardom and his ability to use his power to obtain it (often causing more harm than good) accounts that many shall find timely even today. For those not familiar with Karina or her podcast, check out the interview with MJ’s Old Sport, here. The Female Gaze, has been on the Old Sport’s radar for quite a while and is one of the MJ crew’s most anticipated film books of the year! 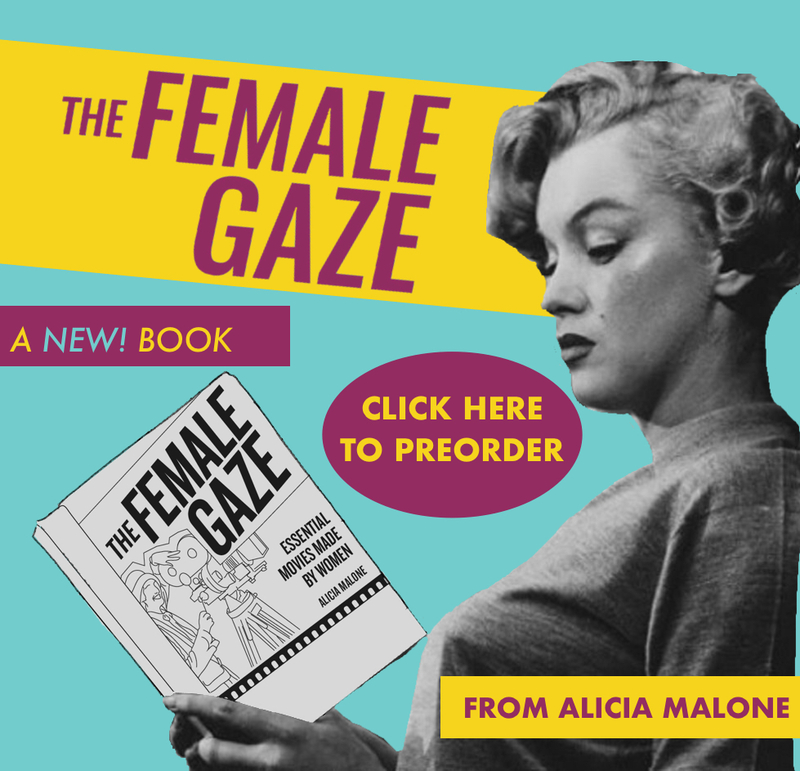 In her follow-up to Backwards & in Heels, Turner Classic Movies host and film reporter, Alicia Malone spotlights over fifty important films made by women of the past and present in her latest book, The Female Gaze. Also featuring reviews from various female critics discussing some of their favorite flicks made by women, this book is sure to help cure those winter blues and help you curate the perfect watch list for a future snow day. Want to win a copy of The Female Gaze? Participate in Alicia’s coloring contest and win a signed copy of her book! Sign up for Snail Mail from Malone, here to find a postcard with the instructions delivered right to your door. Don’t miss out Alicia’s latest flick picks and film travels… sign up for her weekly newsletter, Malone Mail featuring artwork from your favorite Old Sport!